A Chinese researcher, who claimed to have created the world's first gene-edited babies that are resistant to HIV, has been suspended from any scientific activity amid mounting criticism at home and overseas about the controversial experiment, according to media reports. Hong Kong scientists have warned of far-reaching effects on humans and consequences that will not be seen for several generations after a Chinese scientist claimed he had created the world's first gene-edited babies. China has always been considered on the forefront of gene-editing technology, bankrolling expensive research projects and boasting less regulation in the field than Western nations. He made the stunning revelation that a mother had given birth to Lulu and Nana, twin girls whose genes had been edited to make them resistant to HIV. The news shocked the world and aroused widespread criticism, both for its ethics, technical flaws and the necessity of such a procedure to prevent AIDS. This news was greeted with nearly universal condemnation, with most mainstream scientists and ethicists complaining that He violated established scientific and ethics standards, among other complaints. A message sent through Ministry of Science and Technology's website wasn't immediately answered. 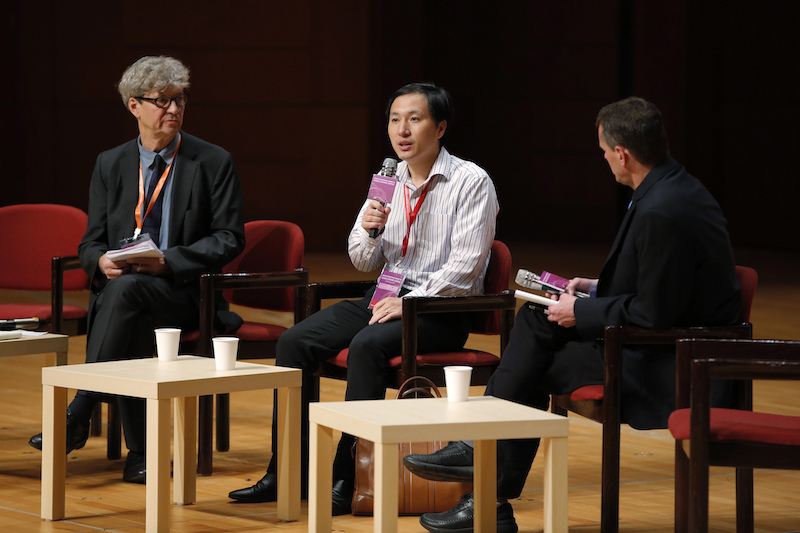 "For this specific case, I feel proud, actually", the scientist, He Jiankui, said at an global conference on genome editing in Hong Kong. He, however, declined to reveal the babies' identities, citing China's policy regarding privacy in cases involving HIV/AIDS. And he insisted that the parents of the twins and seven other couples who had participated in his research were fully informed of the risks involved, and that they understood what was being done to their embryos. "The organizing committee concludes that the scientific understanding and technical requirements for clinical practice remain too uncertain and the risks too great to permit clinical trials of germ line editing at this time", the closing statement said. According to He, a pair of twins that underwent gene editing were recently born. "We care deeply about the two babies and appeal for the research and formulation of detailed medical and ethical care plans", it said. Robin Lovell-Badge, a professor of genetics and embryology at the Francis Crick Institute in London who moderated the session, asked a question that he said was on many attendees' minds. "There's a fairly tight consensus from what is and is not acceptable in genome editing as of now, and He's reported work represents a departure from that", said David R. Liu, professor of chemistry and chemical biology at Harvard University, who has pioneered improving versions of CRISPR. "This study has been submitted to a scientific journal for review", he said of his self-funded research, without naming the journal. He Jiankui at the conference in Hong Kong on Wednesday. He's PR representative said He will not accept interview requests from the media at present due to privacy concerns, but that he will release a statement in the days to come. He, who earlier sparked worldwide debate after revealing his unprecedented trial, defended his research at the summit on Wednesday and revealed there was another potential pregnancy of a gene-edited embryo. In an incredible turn of events, however, Fury summoned his inner Michael Myers and somehow rose to his feet at the count of nine. But Fury gradually grew in confidence, regularly taunting Wilder by throwing his arms up in the air or behind his back. 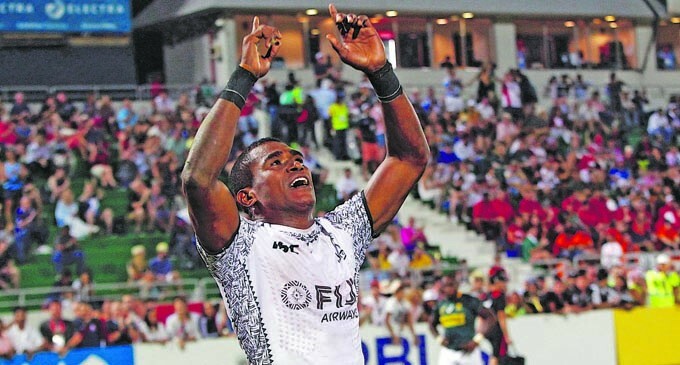 France increased its lead to 28-5 with Adam Zaruba in the sin-bin for not releasing on a try-saving tackle. The Canadian women finished fourth overall in a disappointing injury-plagued 2017-18 season. But James has been handling the ball more recently, especially with Rondo suffering a broken hand two weeks ago. He played in all 82 games last season for the Pacers in his second stint with the club, averaging 9.2 points. China also agreed to purchase a "very substantial" - though unspecified - amount of farm and industrial products from the U.S. After the meeting, White House economic adviser Larry Kudlow told reporters that the meeting went " very well ". 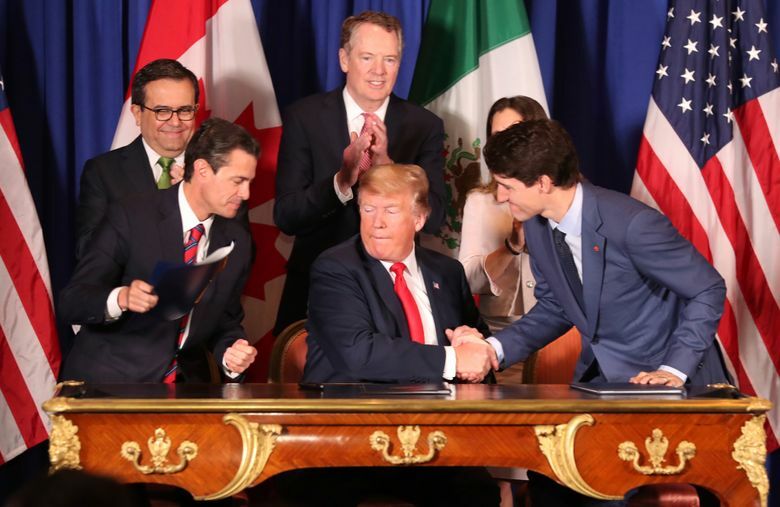 After months of talks, the United States, Canada, and Mexico agreed on September 30 to sign the USMCA. To placate critics of the original NAFTA negotiated under Republican president George H.W. Now, when I have been out of work, I have often visited other teams to learn. I already know which games I will play, and I am ready for it. The country's attorney general will now decide on whether to prosecute, with no announcement expected before the end of next year. 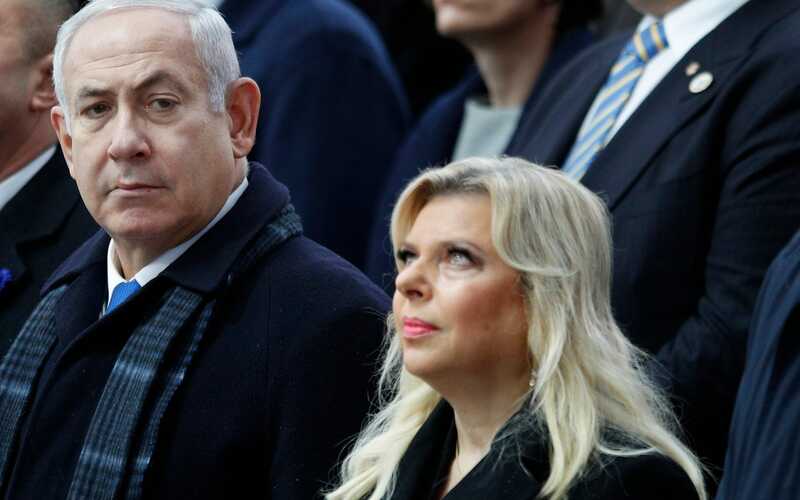 Following the latest statement from police on Sunday, opposition politicians once again called on Netanyahu to resign. Among them was Jonathan Bennett , who reprised his role as Aaron Samuels from the 2004 movie with Lindsay Lohan . The video opens with a " Mean Girls "-inspired montage of people talking about Grande". 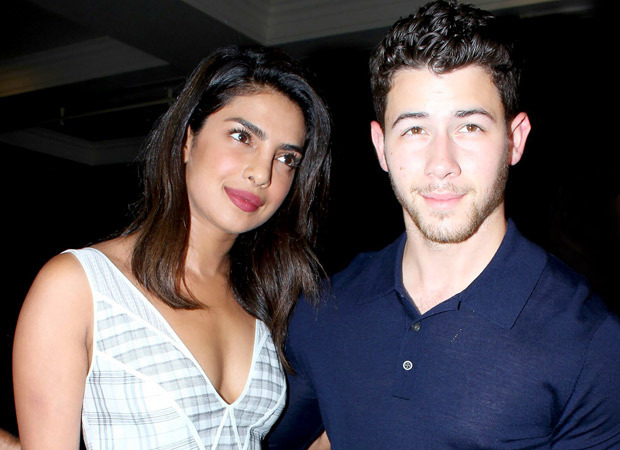 By their third date, Nick said, he was sure he wanted to marry Priyanka and it was her he wanted to spend of his life with. Well, there is no denying the fact that Priyanka's rendezvous with Ralph Lauren is iconic, fashionable and dazzling. Unfortunately for the couple, the NYPD does not have the couple's details, therefore it can't reunite them with the ring. The ring then fell about eight feet down a grate and the incident was caught on nearby security cameras. Kawhi Leonard's Raptors got the best of Kevin Durant's Warriors in an epic battle of two of the NBA's best. The two-time NBA MVP hasn't played since the November 8, but is expected to return Saturday in Detroit. 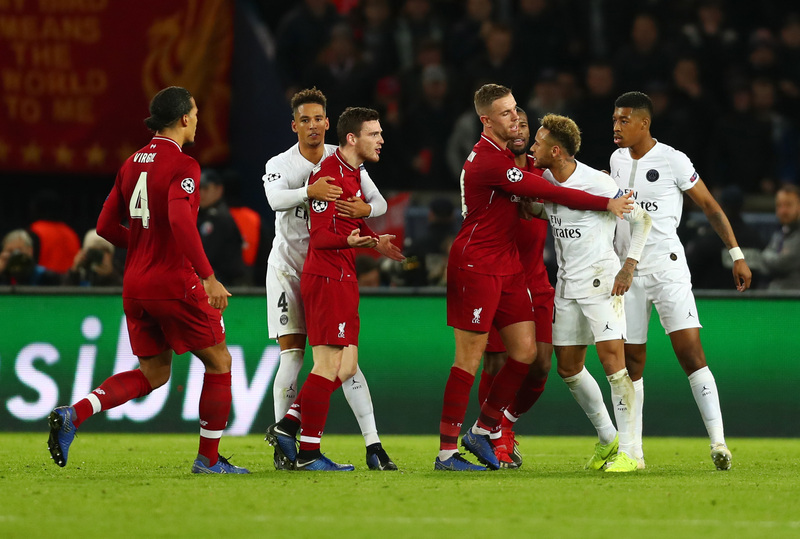 Klopp also felt one of the game's most influential players, Marco Verratti, deserved a red card for a challenge on Gomez. Former Arsenal playmaker Nicholas is tipping PSG to claim a 3-2 victory over Liverpool FC on Wednesday night. The only team to drop out of the rankings was Northwestern, which lost to Ohio State in the Big Ten title game. Alabama sophomore quarterback Tua Tagovailoa has been the Heisman Trophy front-runner since Week 1. It capped a miserable year for Germany that saw the world champions deposed with a group-stage exit in Russian Federation in June. Having declared independence from Serbia in 2008, Kosovo is in European Championship qualifying for the first time. A right hook to the top of Fury's head in round nine dropped the big man after Fury was showboating, daring Wilder to hit him. Fury seemed in control when Wilder landed his trademark, a howitzer of a right that landed on the side of Fury's head. People went back inside buildings after the quake but a smaller aftershock later sent them running back into the streets again. She says data will be assessed at an operations center and a physical inspection of the line will be performed. AWS is attempting to disrupt the current model with a smoother experience for customers, joining its biggest cloud competitors. AWS also showcased the increasingly influential role of AI in traditional vehicle races during the conference. His presidency fell during a time of dramatic change as the Cold War ended, the Soviet Union broke up and the Berlin Wall fell. The campaign was over within weeks - one of the most tactically successful military operations in United States history. MS voters are deciding a racially charged Senate election that has dredged up the Deep South state's ugly past. Senator Cindy Hyde-Smith heads to the Senate Policy luncheon in the Capitol, June 26, 2018. 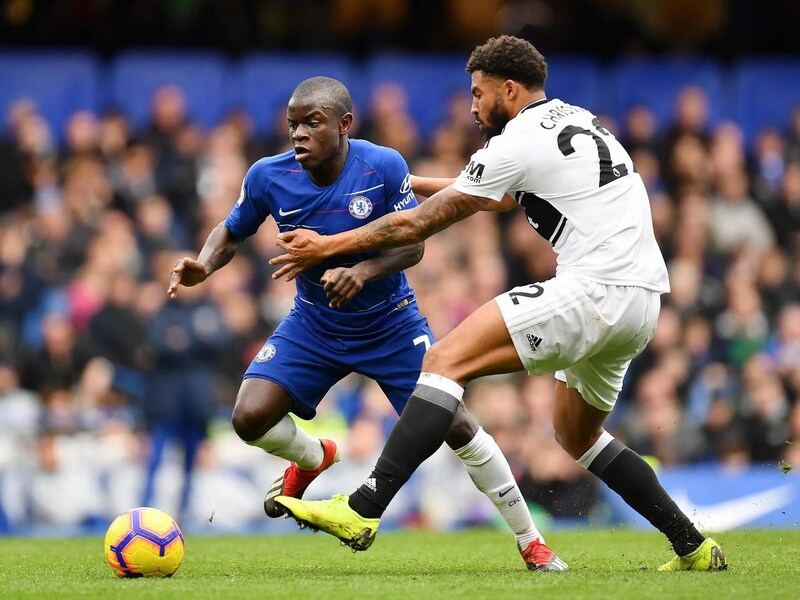 If you look at the fixtures, we are going to play 12 games in 40 days. But we have belief and faith that we can win", Pochettino said. If not, the demands of the Premier League are so tough. That leaves both nations at something of an impasse, with the real fear that Trump might move ahead with the extra tariffs. For one thing, China is not keen to upend its entire government-centered development strategy simply to please Trump. The Korean folk song "Arirang" has a similar story - the South's was recognised in 2012, followed by the North's two years later. Experts believe that the radars could possibly deter North Korea from actually launching missiles against its southern neighbor.